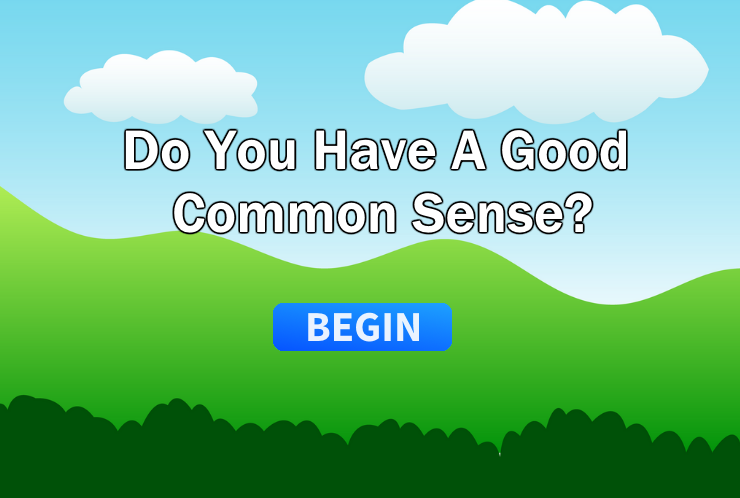 Do You Have A Good Common Sense? These are very tricky question please read them carefully. They may look easy but they require cleverness. Scroll down and click Let’s Play to begin! Please share and comment when you’re done! How Many 80s Bands Do You Know? Which Body of Water Is Your Personality Like?